Did you discover visible mold during an inspection? Do you suspect “unseen” mold? 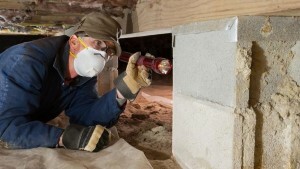 Do your clients have excessive moisture in their Crawl Space? Attic? Interior? Or have your clients indicated that they are concerned about buying "any" house due to their struggles with asthma or allergies? GLS Engineering is available to perform follow-up inspections for anything related to non leak-related moisture or mold. And we can perform additional testing and investigation for those concerned about the quality of the air in the home they are purchasing. Please feel free to give us a call to discuss the additional services we can provide to your clients.